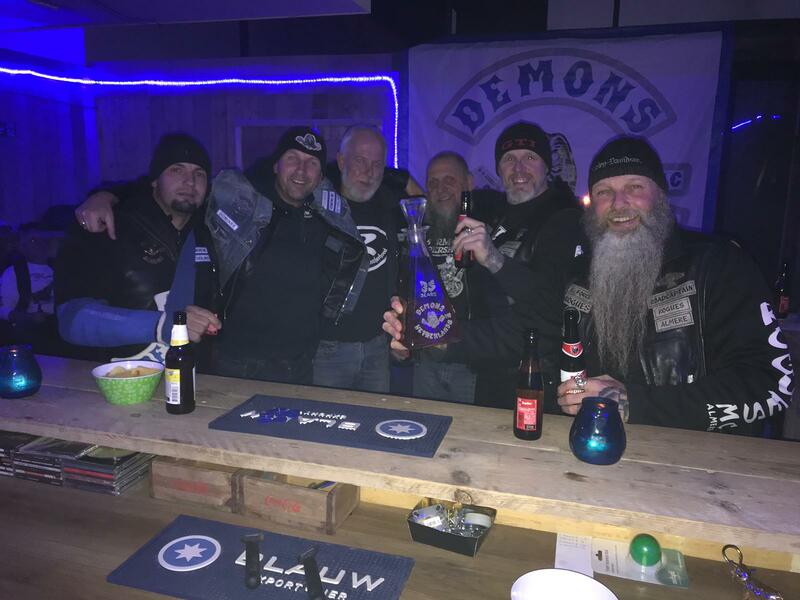 demons mc it is ! Great guys and long time brothers with different collours !! !